Disclaimer: This post is a part of our Picture Sunday Series. You can check out recent Picture Sunday posts HERE. The PEARS SH-3 is sent us by PEARS from Switzerland for an in depth review. It costs around 1100$. 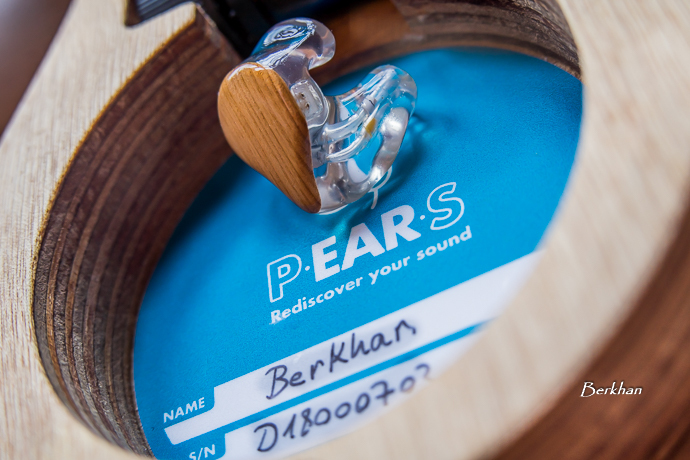 Personal Ear Systems, shortened as “PEARS”, is a custom in ear manufacturer from Echallens, Switzerland. They’re the “First Swiss Made Custom Monitors Brand”, as stated in their website. The team consists of two people; Samuel Harsch and Stephane Rochat. Samuel was working full time at Phonak from 2005 to 2013, and decided to take his own path after that, yet he still helps the company part time. Stephane is an Electronics Engineer and he also started working for Phonak in 2011 and he’s still involved with Phonak as well. But in PEARS, he handles the sales & marketing and helps Samuel for electronic & acoustic engineering. The statement above is very important in my opinion. 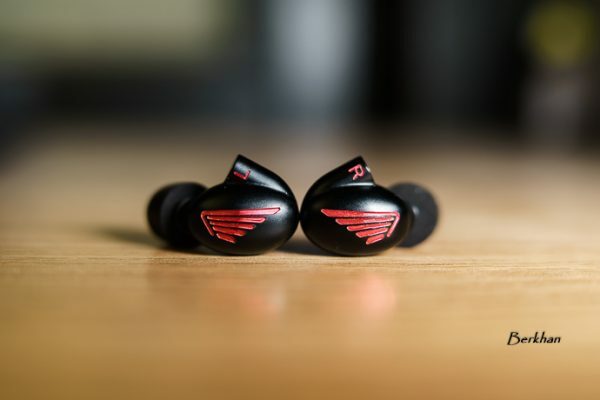 You should also remember Warbler Audio here, as they built their CIEM around a simple mentality with a single balanced armature design. PEARS is not that extreme, however they only have two models with 2 & 3 driver configurations. Back then a 3 BA driver setup was sensational, but now it sounds just plain in the market’s standards. PEARS, just like Warbler, want to keep things simple and they think having too many drivers will not necessarily help in terms of grabbing the reference sound. The PEARS SH-3 is the flagship model at this moment, having 3 BA drivers with just 1 passive crossover. 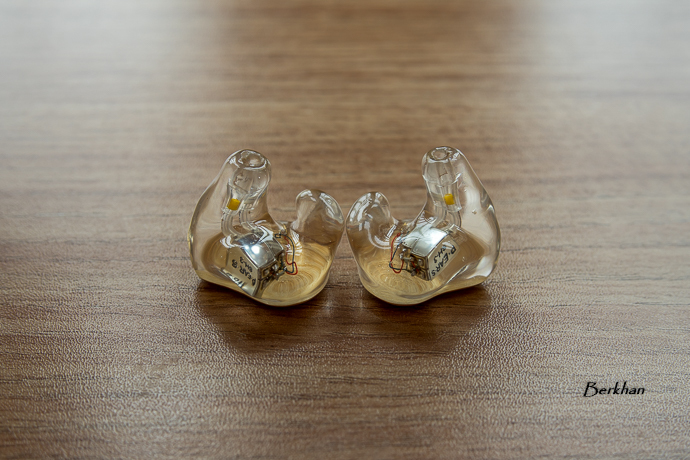 The CIEM is creation for achieving one goal; “flat and accurate sound signature”. And with my initial impressions, I can comfortably confirm that this a reference sounding monitor. It could be the most honest monitor I’ve ever listened to. This is an amazing piece of work and I simply don’t know why they’re not popular in audiophile regions. Maybe it’s because they’re kind of a new company, yet it seems they possess a great knowledge in terms of true audio reproduction. This CIEM is very well balanced, very true sounding and I at this moment just can’t find a flaw in it. And I doubt that I will in my in-depth listening sessions. There’s no aggressiveness, no tonality / timbre problems, no lack of extension. It’s very very resolving and transparent, giving you the every bit of the detail in the recording. It sounds like my JBL studio monitors at home, very correct, honest with a perfectly black background and great imaging. The bass is not for bass lovers and it instead gives you a very true and realistic bass response, if your recordings are high quality of course. 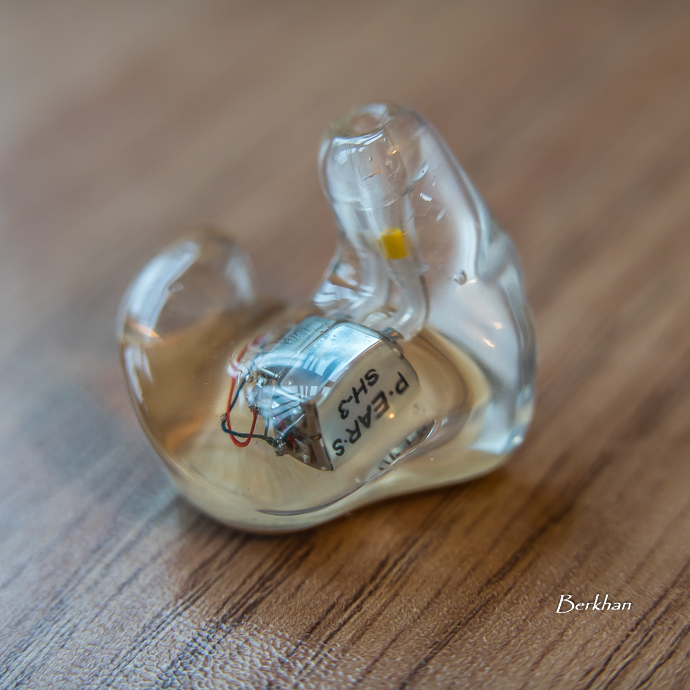 So as you can see, the PEARS SH-3 is a serious contender for our Custom IEM Recommendations List. If I won’t face a problem in the rest of my listening sessions, I will definitely ask Lieven to put it there. See you at its review and stay with music. One reason they might not be popular other than the fact they’re new is that they only have 2 and 3 BA monitors which aren’t cheap either. Paying about $1200 for a 3 BA monitor when you can get ones with 4 times as many drivers for around the same price doesn’t seem that appealing to a lot of people, even if they do sound good. 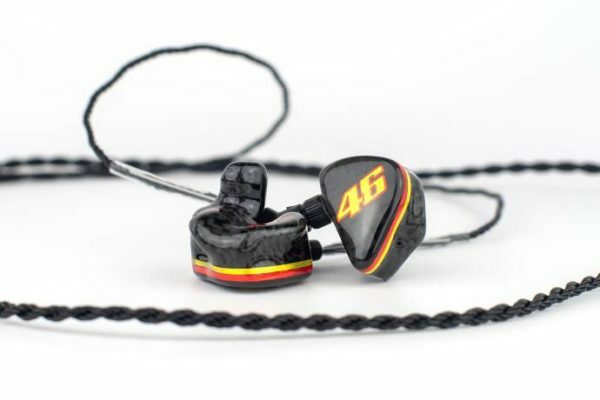 Now I’m not saying they aren’t a good monitor as I think a well put together 3 BA IEM can sound as good as one with 3 or 4 times the drivers but I think for a lot of people they feel the more drivers the better. That could be the case. But remember that Warbler Prelude costs 1100 for a singe driver. Material costs is one thing, but the R&D and craftsmanship is another. But I agree, people seem to forget that good sound is not affiliated to number of drivers.